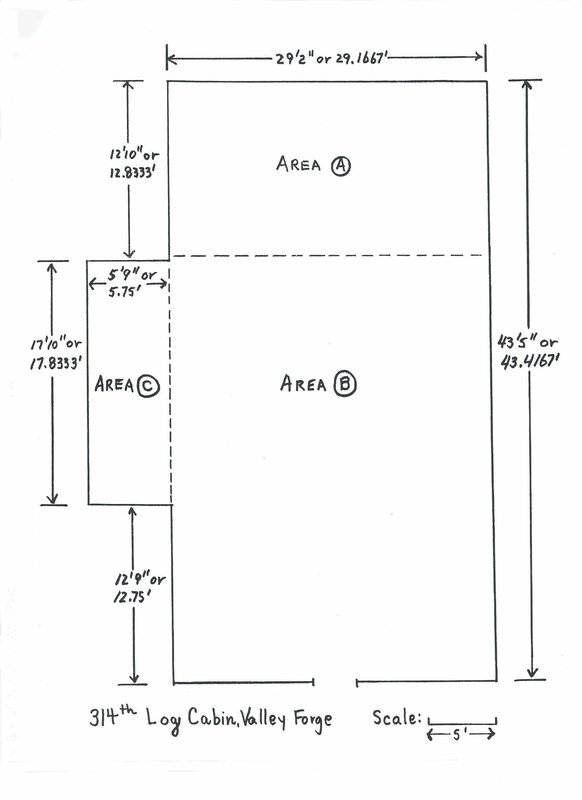 answer as to how or why families made the choice as to the final resting place." Book Description from Amazon: World War I marked the first war in which the United States government and military took full responsibility for the identification, burial, and memorialization of those killed in battle, and as a result, the process of burying and remembering the dead became intensely political. This saga and the efforts of the living to honor them is a neglected component of United States military history, and in this fascinating yet often macabre account, Lisa M. Budreau unpacks the politics and processes of the competing interest groups involved in the three core components of commemoration: repatriation, remembrance, and return. She also describes how relatives of the fallen made pilgrimages to French battlefields, attended largely by American Legionnaires and the Gold Star Mothers, a group formed by mothers of sons killed in World War I, which exists to this day. 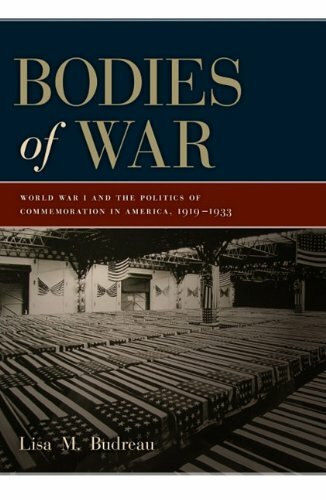 Throughout, and with sensitivity to issues of race and gender, Bodies of War emphasizes the inherent tensions in the politics of memorialization and explores how those interests often conflicted with the needs of veterans and relatives.